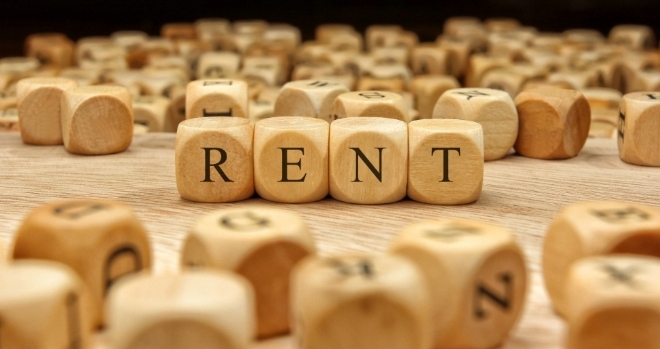 The latest Landbay Rental Index has revealed that a typical tenant in the UK (excluding London) pays a third of their pre-tax monthly pay on rent. According to the figures, renters in the UK (excluding London) earning a typical monthly salary of £2,317, before tax, are paying out £769 a month for the average rental property in the UK. Wage growth has outstripped rental growth in all regions of the UK, improving affordability across the board. In the year, average rental growth in the UK (excluding London) has increased by 1.25%, meaning tenants are paying £120 per year more. However, monthly gross pay has improved by £768 per year, leaving tenants £648 better off. Rent as a proportion of a monthly salary varies across the UK. In London, despite having higher monthly pay packets, tenants are paying as much as 61% of their gross salary on rent for the average rental property. For a one-bedroom property this drops to 47%. Other regions with tenants with higher than average rent as a proportion of their pay are the South East and East England, which pay 42% and 38% respectively of their gross salary on rent. Regions with lowest proportion of money being spent on rent include the North East (25%), Yorkshire & Humberside (26%) and North West (27%). Despite this the North East has also seen the lowest earnings growth and with rental growth largely remaining unchanged during the year at 0.04%, tenants are only £132 better off a year. By comparison, tenants in Northern Ireland and West Midlands have seen improvements of £1,032 and £1,020 respectively. A tale of “paraDublin activity”?